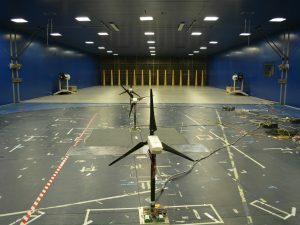 Evaluation of the effects of the Atmospheric Boundary layer and the orographic environment on the performances of an horizontal axis wind turbine. 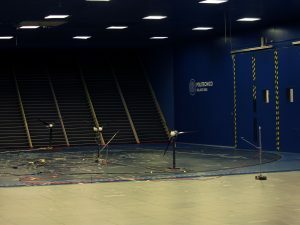 Experiments are performed with the simulation of the atmospheric boundary layer and a partial reproduction of the local prography. 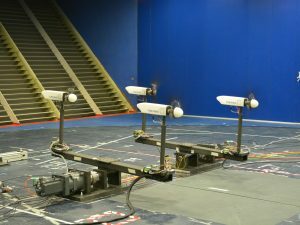 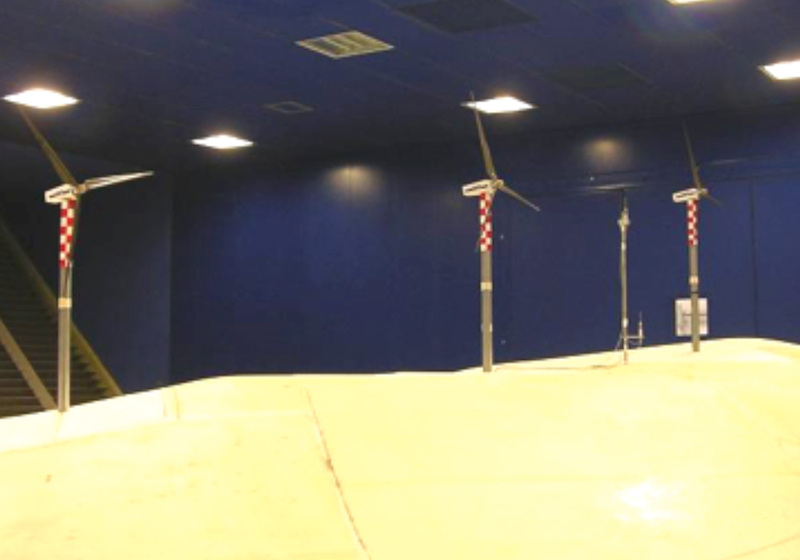 GVPM is a special closed-circuit wind tunnel, arranged in a vertical layout with two test rooms in the loop.